Solution: Virtual credit card numbers are unique to each transaction, meaning that there is no potential for fraud and identity theft. Solution: There is no confusion with virtual cards. Each payment flows through the normal AP process and is assigned to designated organizations. Solution: Virtual cards may carry GL clearing information for ease of applying to overall systems, resulting in complete information when conducting spend analysis. 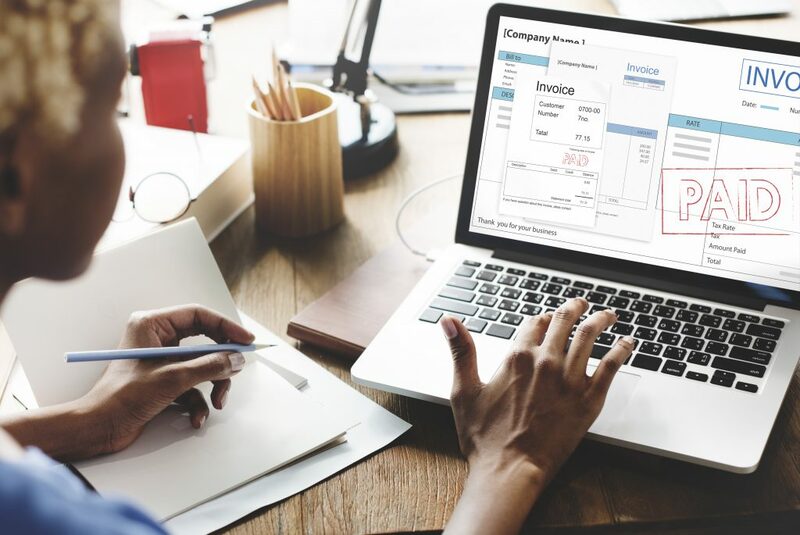 Now that understand more about problems and risks associated with Purchasing Card transactions, find out more about integrating virtual cards into your Accounts Payable ePayments program.